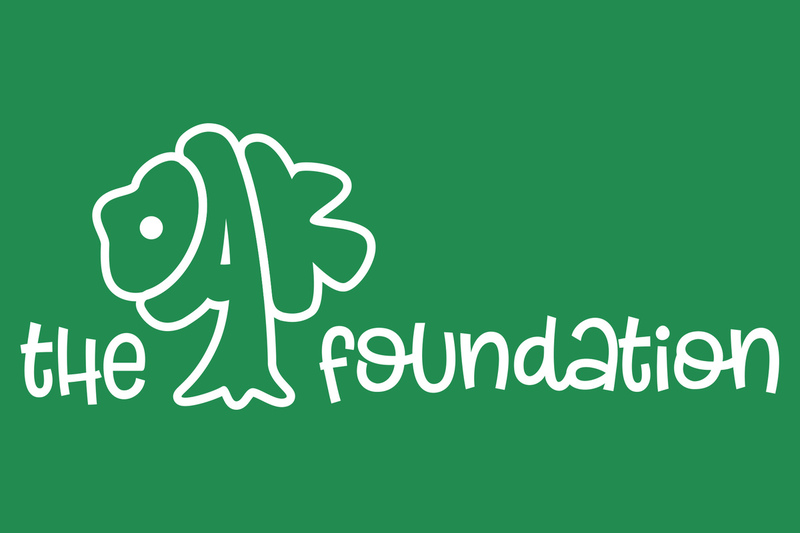 Download and complete this form if you would like to apply for an open position at The Oak Foundation. We are always looking for motivated, hard-working and caring people to join our organisation. We want individuals who share our commitment to dignity, self-determination and respect for our service users. We provide opportunities for career development including safeguarding training and NVQs. Once you have completed the form, please return it to a member of staff at The Oak Foundation. Thank you! Alternatively, if you are interested in volunteering, please check out our Get Involved page.